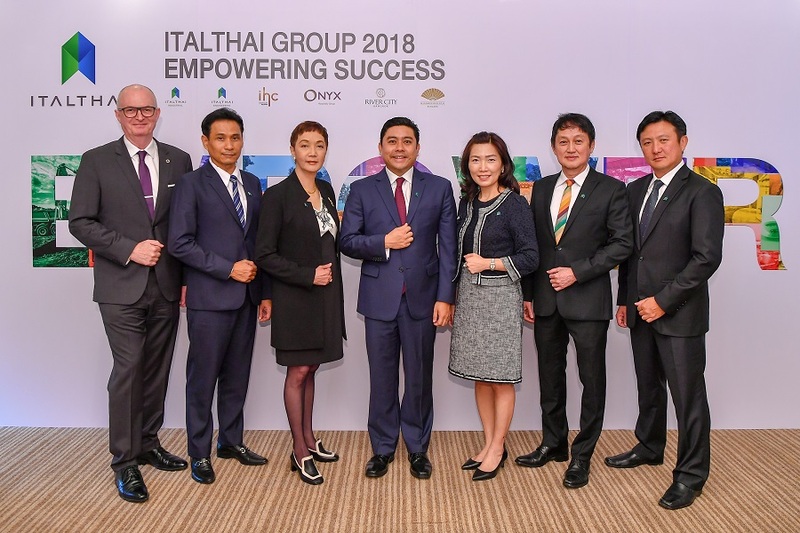 Under its new vision, Italthai Group is set to empower every business group for consistent and sustainable growth and enhance its competitiveness and readiness to capitalise on the right investment opportunities. It will also follow through with its existing roadmap, focusing on its two core businesses – Engineering Services & Construction Contractor and Construction Equipment, and Hospitality and Lifestyle – and furthering its foray into key Asian markets. The Group is confident it will achieve its target income of 15,030 million baht for 2019. Mr. Yuthachai Charanachitta, Group CEO, Italthai Group, said that Thailand’s construction sector can expect an average growth of 7-9% per year over the period 2018-2020 (according to Krungsri Research), thanks to the infrastructure investment projects initiated partly as macroeconomic stimulus, particularly with the Eastern Economic Corridor (EEC). Meanwhile, the domestic tourism industry is expected to grow by 9.6% in 2018 (according to the Tourism Authority of Thailand) on the back of the government’s tourism stimulating measures, which also correspond with the 20-year National Strategy. Given these favourable factors, Italthai Group believes that its core businesses, namely Engineering Services & Construction Contractor and Construction Equipment, and Hospitality and Lifestyle, will enjoy further growth. 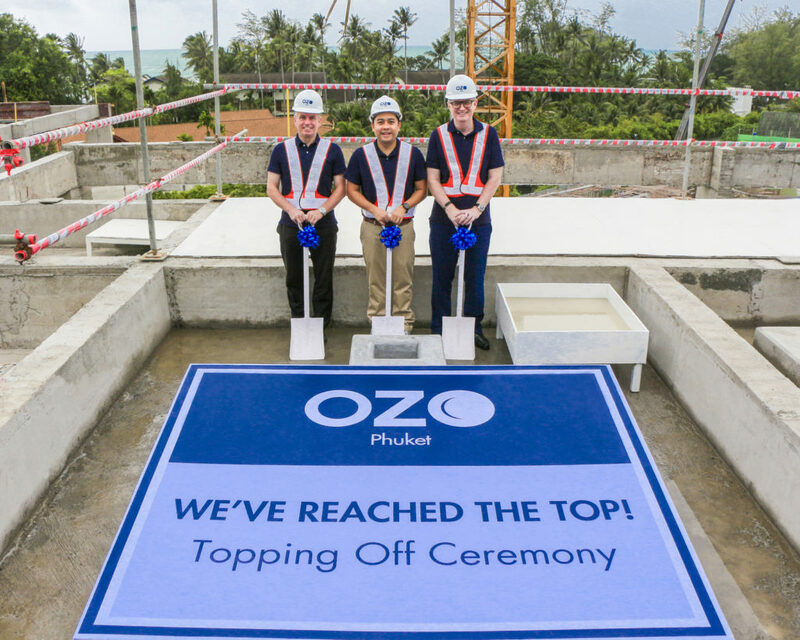 To complement these external factors, the company has adjusted its vision and mission to focus more on developing its human capital by fostering a strong organizational culture known as the six “ITALTHAI Core Values,” comprising: 1) Listen. Speak. Share., 2) Learn and Grow, 3) Create an Impact, 4) Do What is Right, 5) Bring Fun to Work, and 6) Never Give Up. In tandem, to drive its people towards the group’s common goals, intensive training programs are offered to help realign their mindset and inspire new and diverse ideas for products, services, and experiences that will meet the needs of the shifting business landscape. As such, the company’s growth rate this year has been set at 17%, with a target total income of 13,435 million baht. 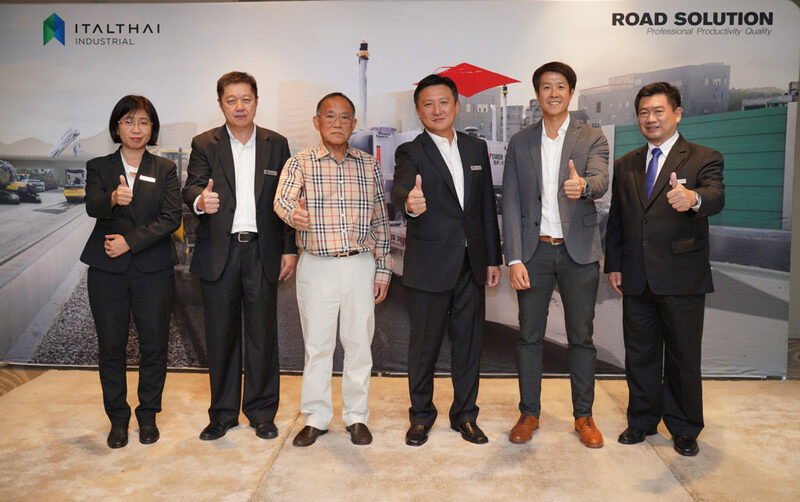 As for the year 2019, Italthai Group will further expand its businesses through Asia following its 2017-2021 Roadmap, the company expects to see a growth rate of 12% and achieve a total income of 15,030 million baht in 2019, divided into 9,400 million baht or 63% from the Engineering Services & Construction Contractor and Construction Equipment Group and 5,630 million baht or 37% from the Hospitality and Lifestyle Group. “With experienced professionals in Construction Equipment and Engineering & Construction, as well as in the Hospitality and Lifestyle businesses, Italthai Group is committed to developing our businesses and services not only to earn international recognition but also to best cater to the specific needs of both our partners and customers in each segment. 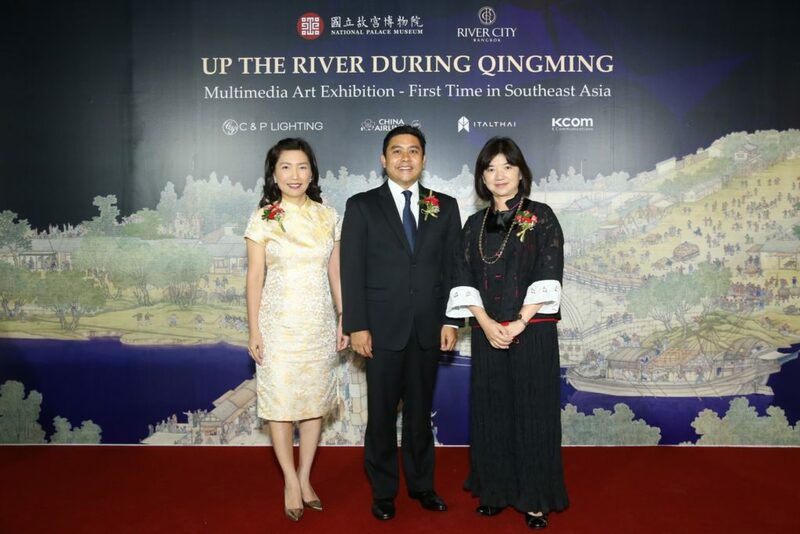 We strive to consistently develop the competence of our personnel, while also enhancing our competitive capacity and investment opportunities to contribute to the economic growth of Thailand and Asia,” concluded Mr. Yuthachai Charanachitta.